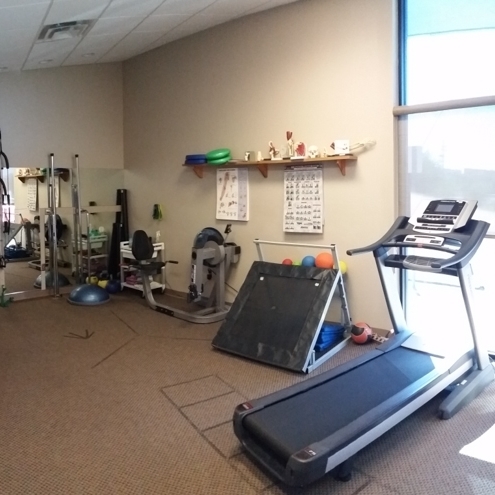 Simons Physical Therapy, PC provides one-on-one personalized care. We demonstrate compassion while empowering our patients to facilitate their healing. Did you know that you have the right to choose your Physical Therapist office? If we accept your insurance, you have the right to come here for your healing. You do not have to get a special prescription naming a specific office. Any prescription signed by your doctor will be accepted. The staff a Simons Physical Therapy will treat you and take all the necessary steps so you can focus on the most important person – YOU. Our insurance specialists will explain your benefits to you and communicate with all involved parties for you.